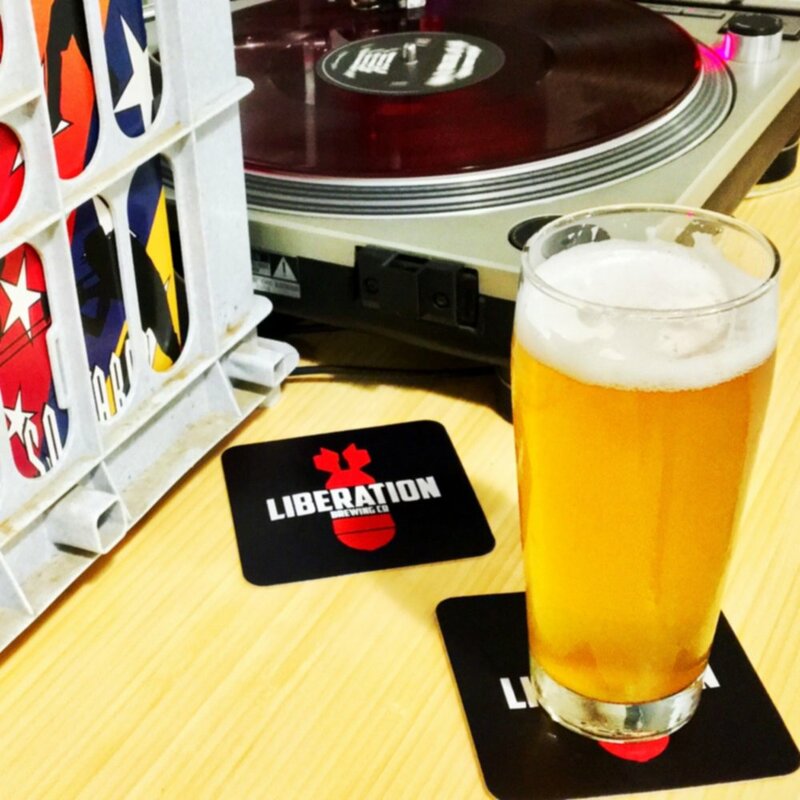 LIBATIONS — Liberation Brewing Co.
Should you be brave enough to venture past the front door, Liberation Brewing usually offers the following 6 brews year round and additional rotating/seasonal beers. The Pike amusement zone and midway in bygone Long Beach, was the spot for thrills on the beach. Hold on to your hats and glasses, our first 3 beers will take you on a hoppy ride! The classic style that put California on the beer map. Named after the first roller coaster in Long Beach. Hang on to your butts or we’ll hang on to them for you. Jackrabbit Racer was once the 2nd largest roller coaster in America. 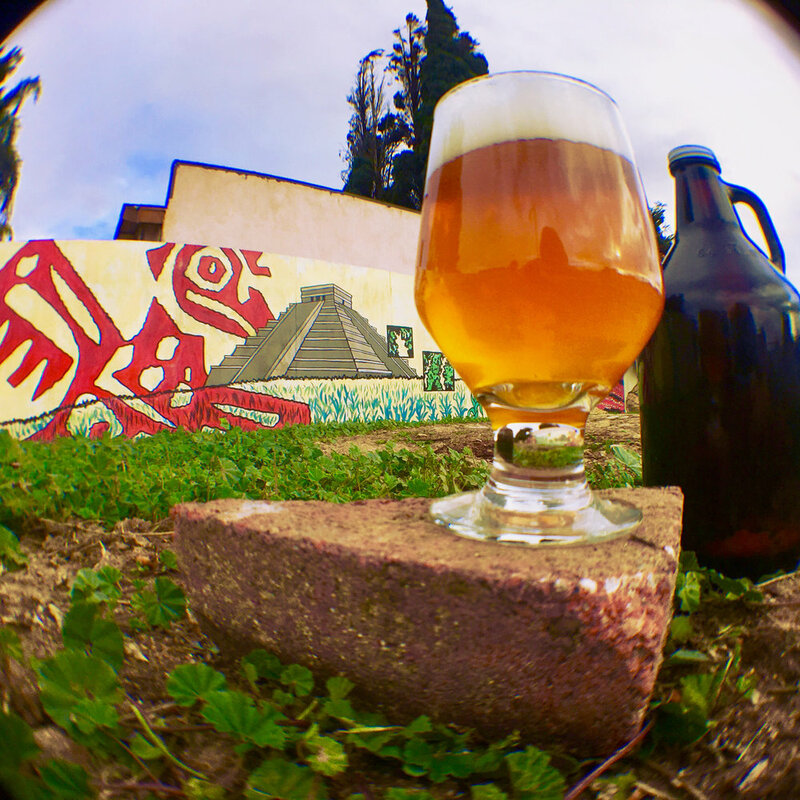 Green hops meet gold malts in a beer for scholars and champions. Buckle up! Legend has it that one poor soul flew off this monster roller coaster into the sea, and was eaten by giant squids. You must be taller than this line ———————— to ride the brain melting Cyclone Racer Double IPA. 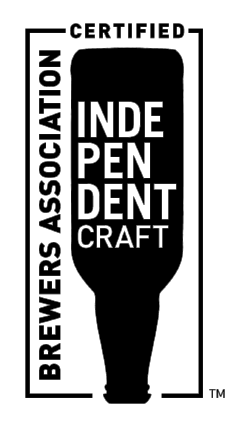 On the malty side of our portfolio are the following brews that solemnly swear, they are up to no good. 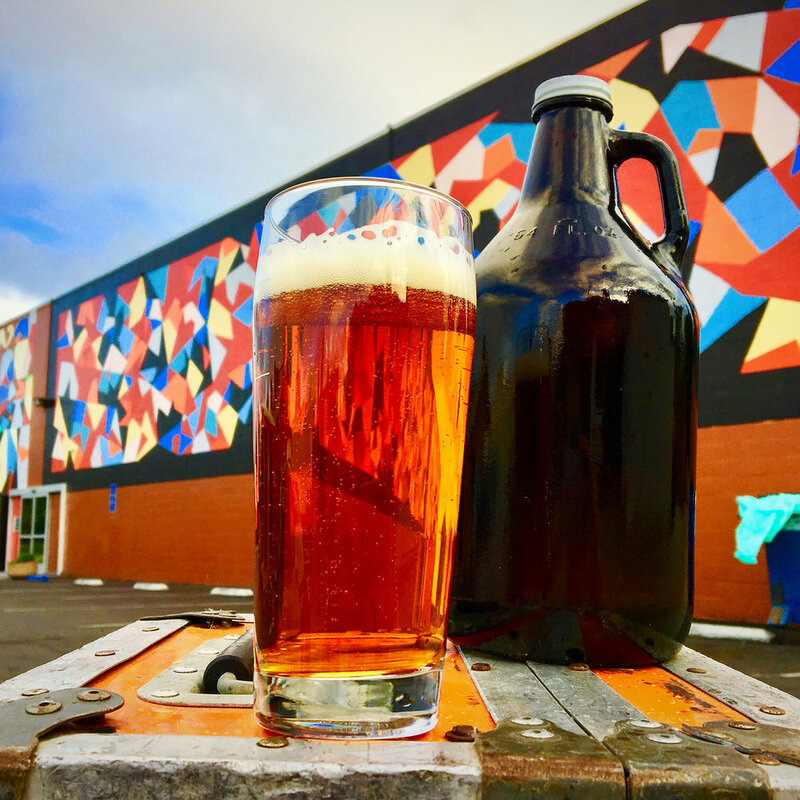 This brash brew occupies a free space apart from the historical trappings of past amber ales. She raises her fist in the air and shouts DEATH TO TYRANTS!!! Complex and Quixotic, like it's abolitionist martyr's namesake. Liberator of this classic style, from its weak-sauce contemporaries. "Who, when the mob shouted, 'MADMAN!' said 'SAINT!"